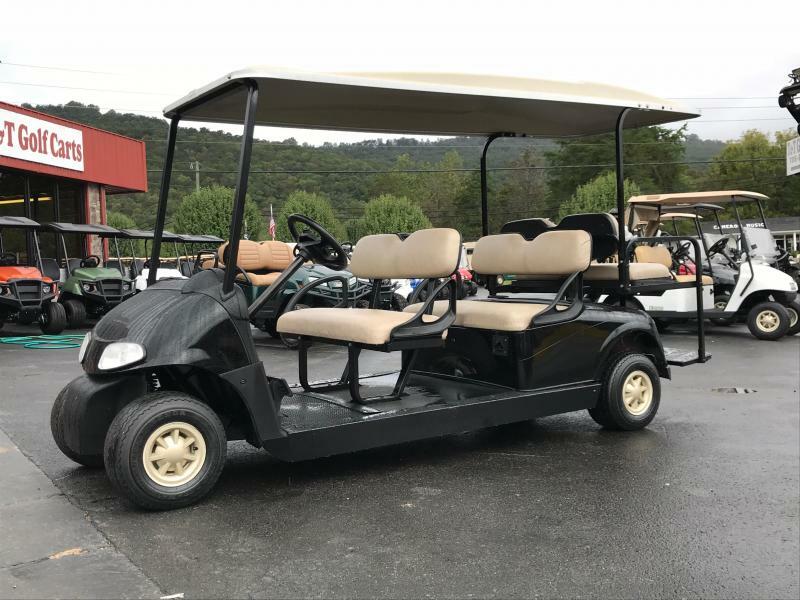 We just finished this very nice 6 passenger golf cart. This cart will be perfect for church events or cruising the neighborhood. With Halloween approaching this is a must have for collecting all those TREATS!